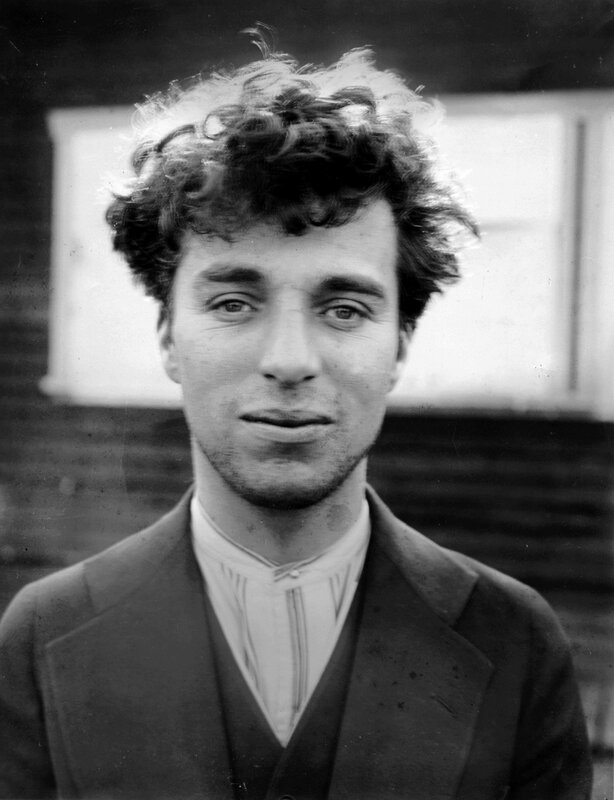 Sir Charles Spencer Chaplin was born in April 1889 in South London, though there is no official record of his birth. He was born to two entertainers and his childhood was fraught with poverty and hardship as his parents became estranged, his father died before Chaplin was ten, and he had a tumultuous relationship with them both. Chaplin had to take his mother to an infirmary when she developed a severe psychosis brought on by an infection of syphilis and extreme malnutrition. Chaplin’s lifelong dream was to be an actor, and he dropped out of school officially at the age of 13 in pursuit of his dream. 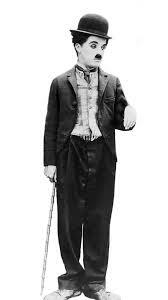 Chaplin began working with his brother in stage comedy and vaudeville skits as “The Eight Lancashire Lads”. 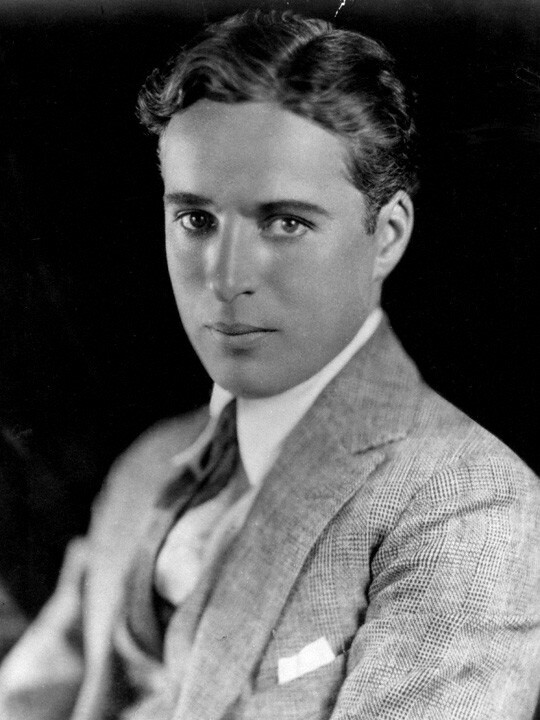 During his second tour of the United States, Chaplin was invited to join the New York Motion Picture Company (Keystone) to replace a comedic actor. He began to learn everything about the new medium of film, and in 1914 he debuted his famous “Tramp” character to audiences in Kid Auto Races at Venice. His directorial debut occurred with the advent of Caught in the Rain, which he promised to pay $1,500 back to the company if it was a flop. 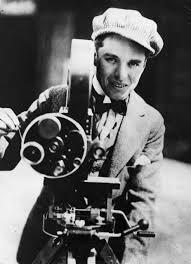 Chaplin began receiving numerous offers, including one from the Essanay Film Manufacturing Company for $1,250 per week. During the year of 1915, Chaplin became a household name and a cultural phenomenon. He signed a contract with Mutual for $670,000 per year -an unheard of amount of money at the age of 26 that shocked the public when made public in the press.Eventually he built his own studio off Sunset Boulevard and formed United Artists with Douglas Fairbanks, Mary Pickford, and D.W. Griffith. Filming for The Kid began in 1919 and was released 1924 to instant success being screened in over 50 countries around the world. His next major film was The Gold Rush that was inspired by the 1898 Klondike Gold Rush and the Donner Party. The film was widely popular and grossed one of the highest profits of the silent era, $5 million in profits. Chaplin always considered it his best film. Amidst scandals in the press about his infidelity and failed marriages, Chaplin produced The Circusand City Lights -another classic film featuring his famous character, The Tramp. With the advent of Talkies, Chaplin grew nervous that his films were becoming a novelty of the old age rather than a contemporary phenomenon. He then made Modern Times and with fading popularity in the U.S. due to numerous scandals and public attitudes toward his political stand against nationalism caused many to compare Chaplin to Hitler, thus he made The Great Dictator -a satire of Hitler and Fascism receiving five Oscar nominations. Chaplin produced Monsieur Verdoux that caused his reputation to be intricately linked to communism. He was booed at the premiere of the film as it severely criticized capitalism and he was known for involvement in left-wing activities. He was investigated by the House Un-American Activities Committee and he was banned from the United States for his Communist sympathies. However, this was not before he made one final film entitled Limelight about a fading vaudeville star (in the film he worked alongside Buster Keaton in one scene that is famous as the only one in which the two worked together). He retired to Switzerland where he re-edited many of his old films and published his memoirs as he regained popularity. 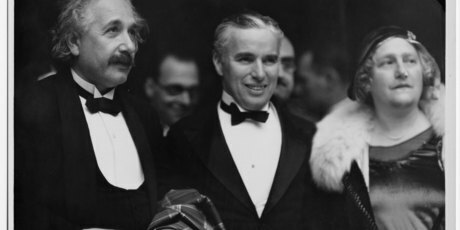 Chaplin returned briefly to the United States to accept an honorary Academy Award in 1972 and shortly thereafter he was knighted by Queen Elizabeth II. With the advent of sound film, Chaplin played the cello and composed scores for all of his films. With declining health, Charlie Chaplin suffered a stroke in his sleep and died in 1977. In 1978, two Eastern European immigrants robbed his coffin and tried to extort money from the Chaplin family but they were caught after a massive police investigation.